If you have any photographs of Crosspool, old or new, then please consider submitting them for possible inclusion in the new 2018 calendar. 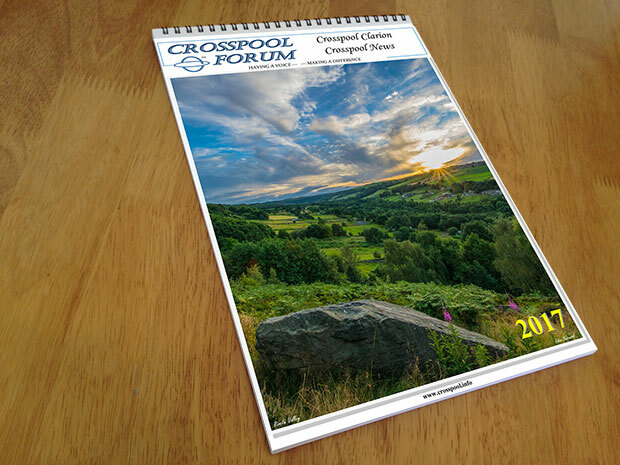 Please email your entries as high resolution jpgs to crosspoolnews@gmail.com by Thursday 31 August 2018 with the subject line ‘Crosspool calendar photos’. Remember to include your name and contact details.